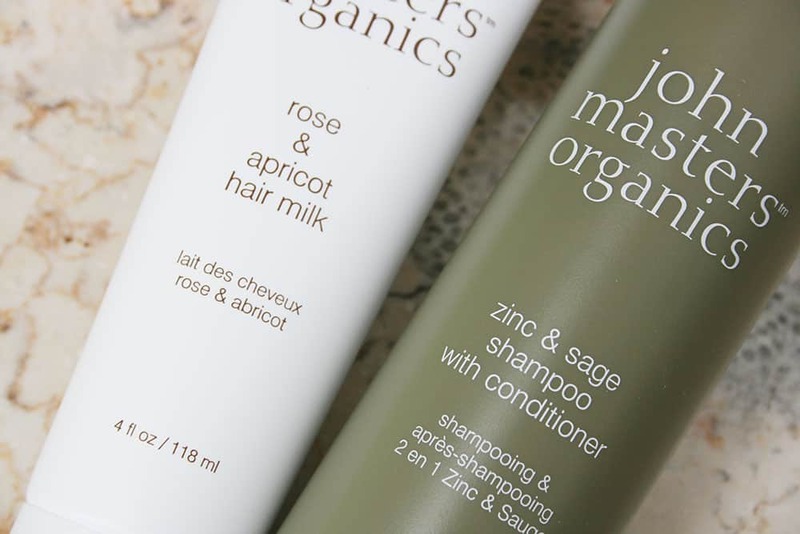 I want to share with you my latest obsession: John Masters Organics. 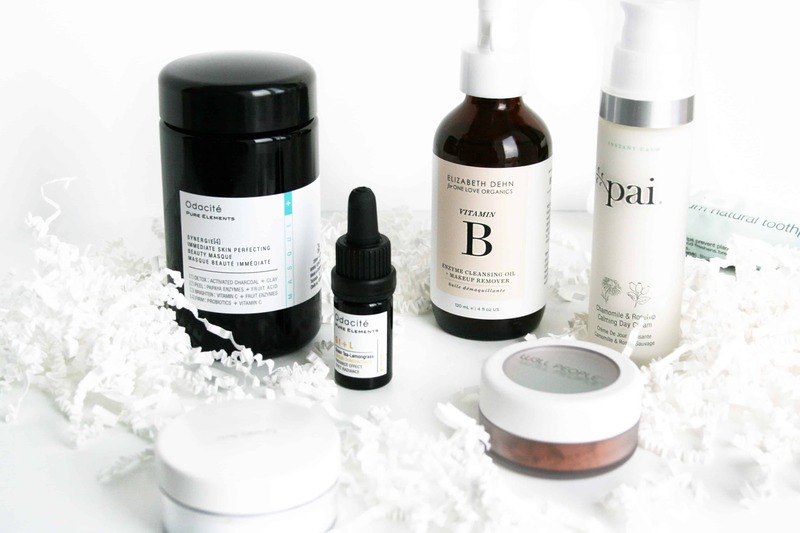 I’ve tried their Natural Mineral Sunscreen, their absolutely heavenly Blood Orange and Vanilla Body Wash and Body Milk line, and now, behold! Their fantastic hair care. I’m hooked. First a disclaimer: I’ve been going through a hair rut these past few months, and nothing seemed to help my damaged, dry hair. I got my hair trimmed repeatedly, laid off the heating tools, and tried several different hair products, all with the same underwhelming result. I also didn’t want to start using a cleansing conditioner (or co-washing) again because of how long it takes to see positive results with my hair type. Although my hair is damaged, it tends to get oily pretty quickly, which is why I need an effective shampoo. 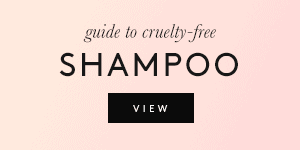 But an “effective shampoo” usually means a SLS-filled, drying shampoo. 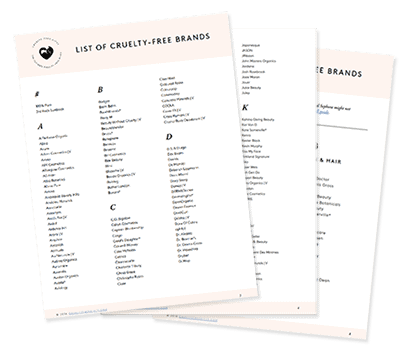 Not John Masters Organics! 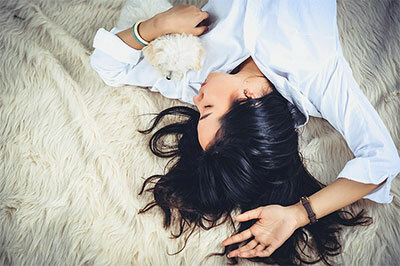 The Zinc and Sage Shampoo with Conditioner was very effective at cleaning my hair without it being oily the next day, while also keeping it shiny and moisturized. Yes, shiny. My hair hasn’t looked this healthy in a long time, and the awesome thing about this shampoo is that it makes your hair look shiny without weighing it down or making it look greasy. I highly recommend it to those who have the same problem, meaning that most of their hair is dry, but their roots get oily quickly. It’s meant for all hair types, doesn’t have any SLS and contains mostly certified organic ingredients. It’s also one of the most delicious-smelling shampoos I’ve ever tried! It has a caramel-like color and consistency, and smells like coconut and caramel to me. Just amazing. 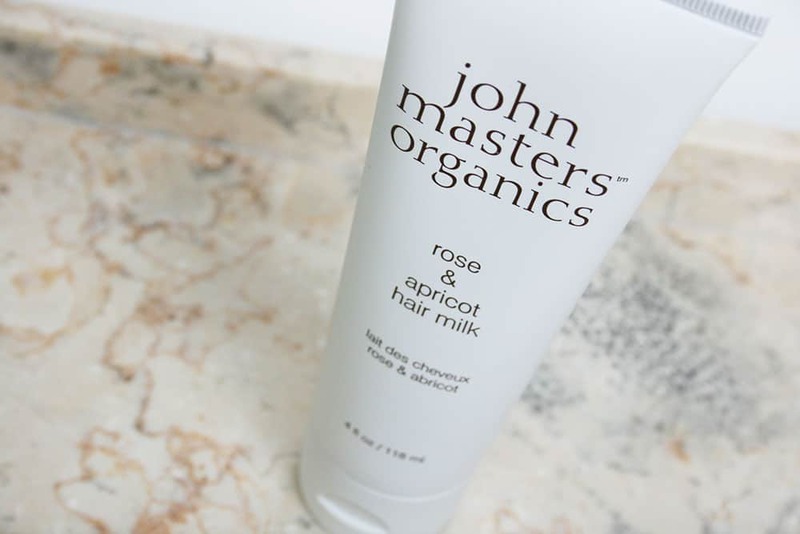 Their Rose and Apricot Hair Milk is meant as a treatment for dry and damaged hair. What I do is apply a tiny bit only to my ends after shampooing, and didn’t rinse it out. It smells fabulous; like freshly-picked roses with a nice touch of fruitiness, but the scent is subtle and doesn’t overwhelm. The texture is thick and rich but not at all greasy or oily. Often times, these types of conditioners don’t work well with fine hair like mine, and only achieve to make your ends look like a greasy mess, no matter how small the amount of product you use. This one is different, and makes my hair look gorgeous after blow-drying it. Combined with the above shampoo, there’s no weighted-down effect, no greasiness, just healthy-looking shine. 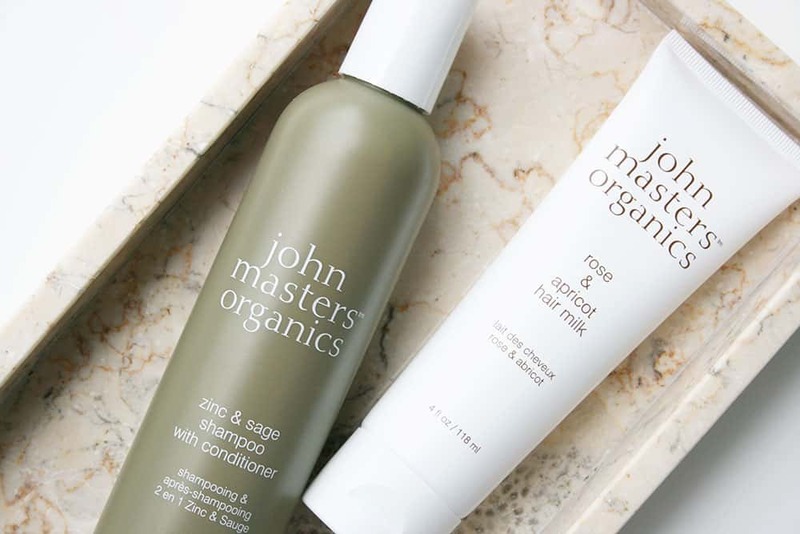 The absolutely best thing about John Masters is their use of natural and organic ingredients, and the fact that they can achieve such impressive products without the use of synthetics. 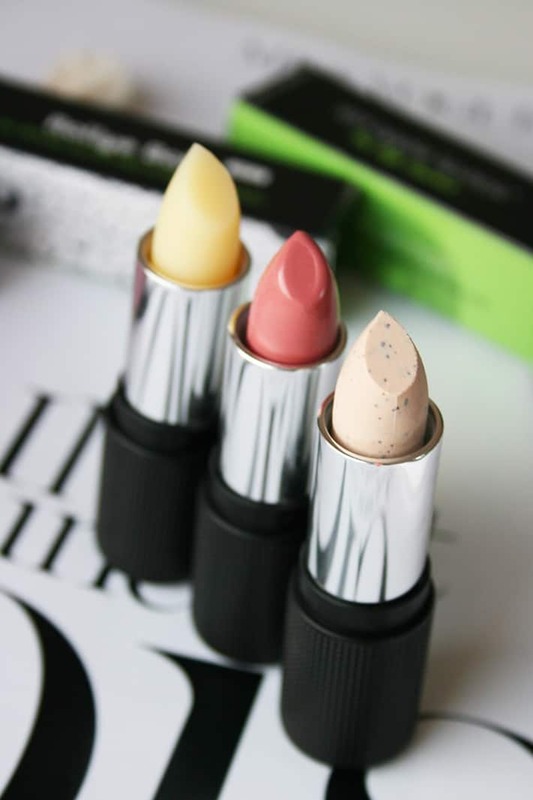 “John Masters Organics grew out of my desire to create a luxury beauty line that treats the earth with respect,” says the owner. 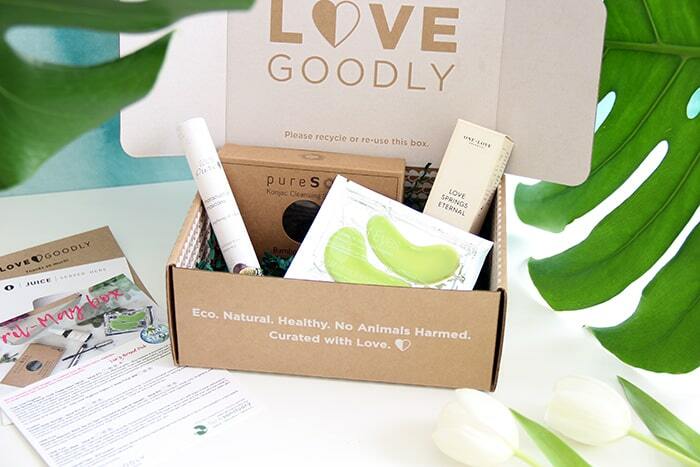 The brand’s philosophy is to use natural, organic ingredients that are both good for the environment and better for us. 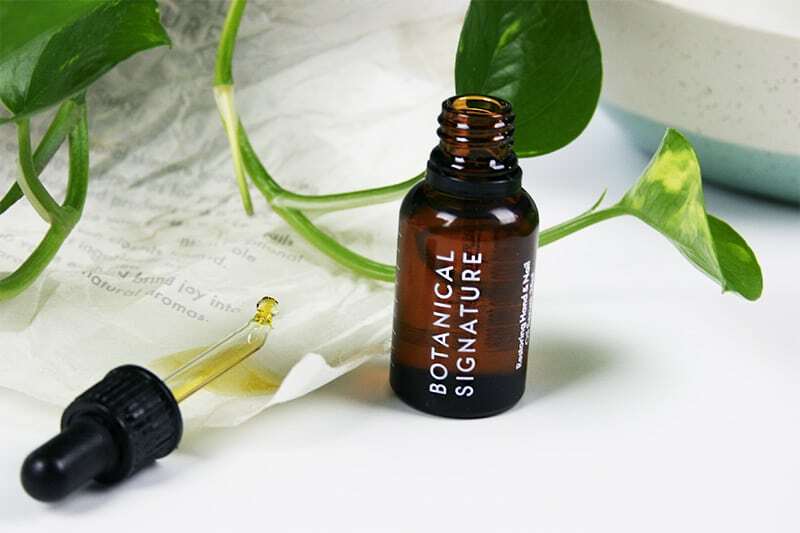 It amazes me how well this goal was achieved: the products feel luxurious and the whole experience — including the scents which are divine — is super pleasant. 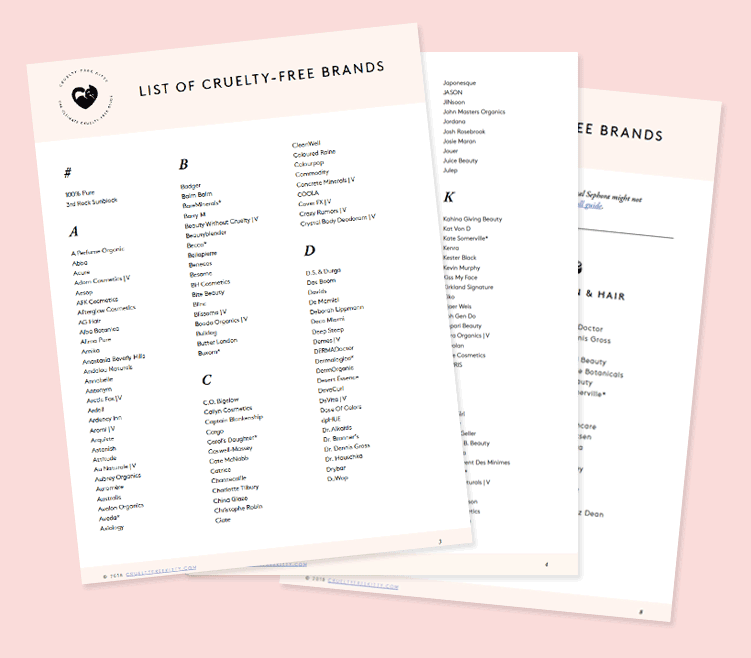 Their hair, skin, and body care contain no synthetics or nasty chemicals (even their sunscreen uses zinc oxide as opposed to a chemical sunscreen), and are also very effective. An overall great brand and the best hair care I’ve tried in a long time. You can buy their products on amazon and well.ca. Thanks so much! 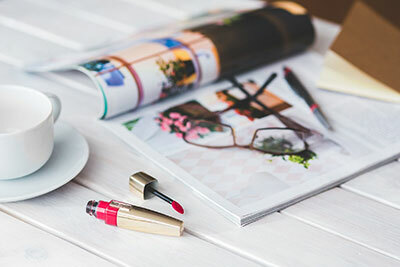 I checked out your blog too and love your aesthetic! 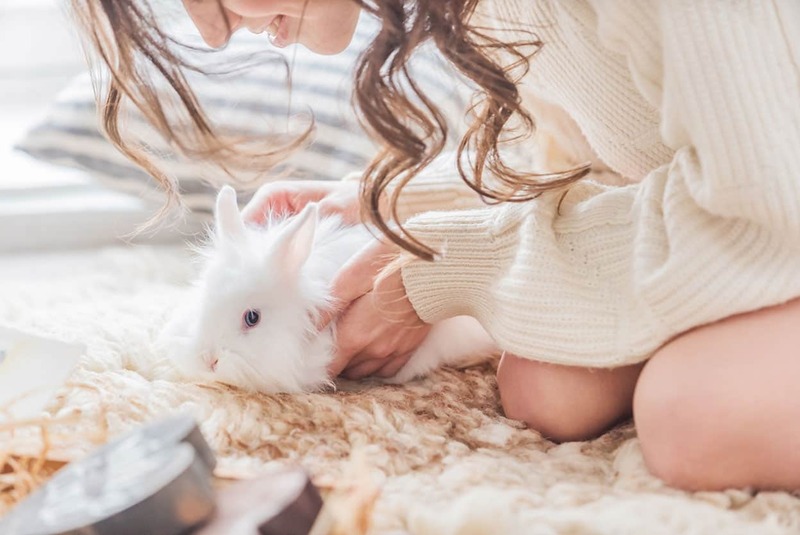 Your hair type sounds exactly like my hair type! Thank you for posting this; I’ll have to check out this brand. 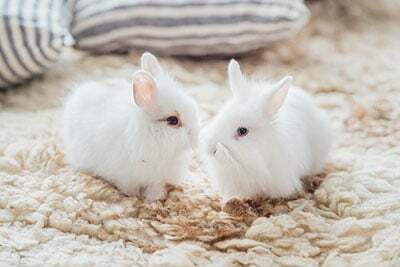 Hair twins! I bet you’ll love it! You don’t have to, but it depends on your hair type. It leaves my hair pretty shiny on its own! Thanks for this great article! Quick one question, John Masters is endorsed by PETA. 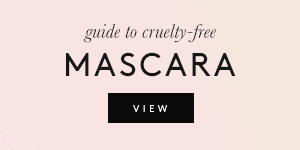 As I have read from your other articles, PETA isn’t the most reliable in terms of being cruelty free. I also saw another article that said John Masters products are sold in China. 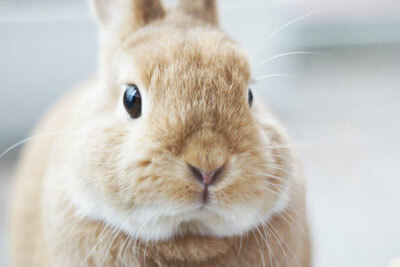 Are just cosmetics required to test on animals that are sold in China or hair care products as well? Yes, they don’t have stores in mainland China and only sell online.